Pep&Co today becomes the latest budget retailer to open its doors in Grimsby but what is it and why haven’t we had one before? With Primark having only opened its huge, revamped store in Freshney Place in January, eyebrows were raised by the prospect of another discount fashion outlet entering the shopping centre. Filling the vacant expanse of the former BHS store, which closed for the last time in 2016, Pep&Co’s area manager Jay Wilman said the store is the largest the brand has opened yet, suggesting the firm sees Grimsby as fertile ground in which to settle regardless of its powerful near-neighbour. The shop, being opened by Coronation Street star Mikey North today, makes up a sizeable chunk as a store-within-a-store of the new Poundland – of which the clothing brand is a subsidiary – which has closed its two other stores in the town to move into the enormous unit, with the combined forces promising a plethora of ultra low-price bargains including everything from food and drink to DVDs and clothes. 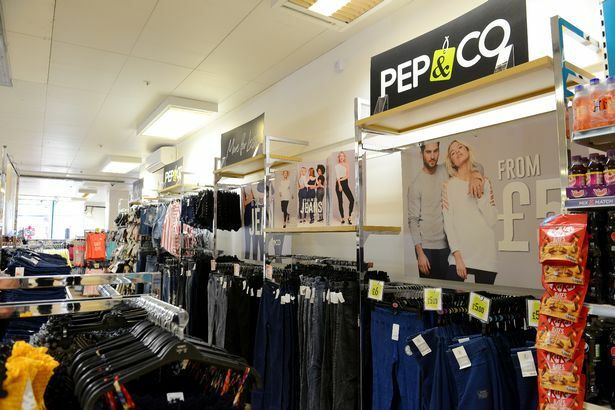 Pep&Co is among the newest fashion brands in the country, with the Watford-based firm only opening its first store in July 2015, when it set up shop at the Newlands Shopping Centre, in Kettering. It has grown at an aggressive pace since then, opening 50 stores in its first 50 days, often within existing Poundland outlets. 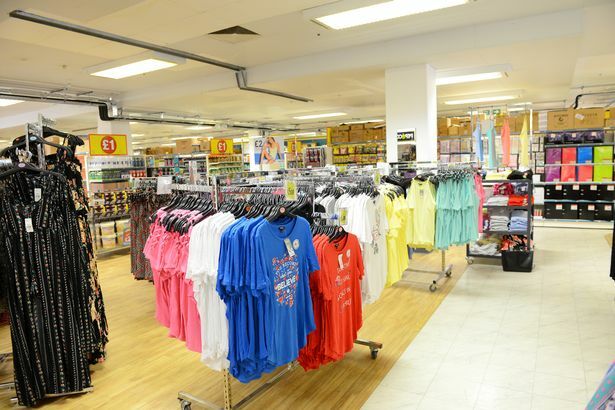 Its unique selling point, and the one which may challenge Primark, is its commitment to basement-level pricing with many products costing just £1, and 95 per cent of its stock coming with price tags of less than £10. Last month, Poundland’s UK & Ireland managing director Barry Williams told the Independent : “We’re working flat out to make sure as many Poundland shoppers have access to Pep&Co by this summer. Speaking to industry specialist Drapers in January, he added: “Who would have thought 12 months ago that we would make Poundland a must-stop fashion destination? 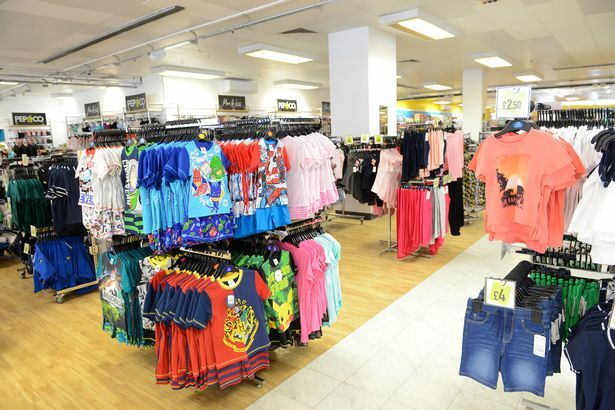 Poundland believes its rapid expansion of the Pep&Co brand will see it rise into the top 15 clothing retailers, competing on sales volume with the likes of River Island and Asos. However, it sees Primark as its main rival and claims it is the only retailer that can compete with the gargantuan Irish company on price. What is the secret to Poundland’s success, who shops there and is everything a quid? Given the huge turnout for the opening and continued popularity of Grimsby’s Primark store, it seems likely local people will be spending a lot and getting a shedload from this latest addition to the town. Only time will tell if Grimbarians find it as appealing. Next Next post: Roundandroundland – hope for the future?